3. OEM&ODM are warmly welcome with high quality and good service. 4. We will keep secret for customer deaigns and all other private information. treatment, beautiful and decent in style , is very popular among the exhibition field. 2. 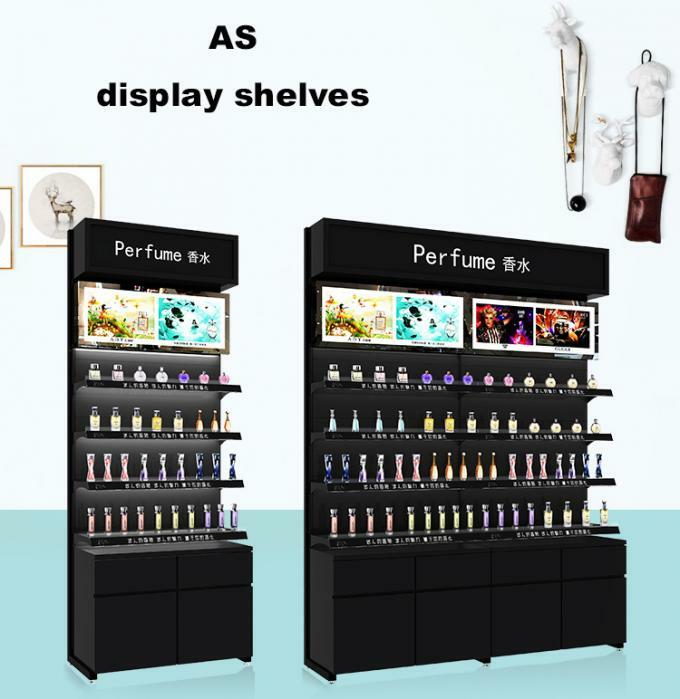 The shelf, with high bearing capacity, durable and fashionable. 3. High quality and best service. 4. Various sizes and colors are available to meet your needs. 5. Your own design is highly appreciated. 6. 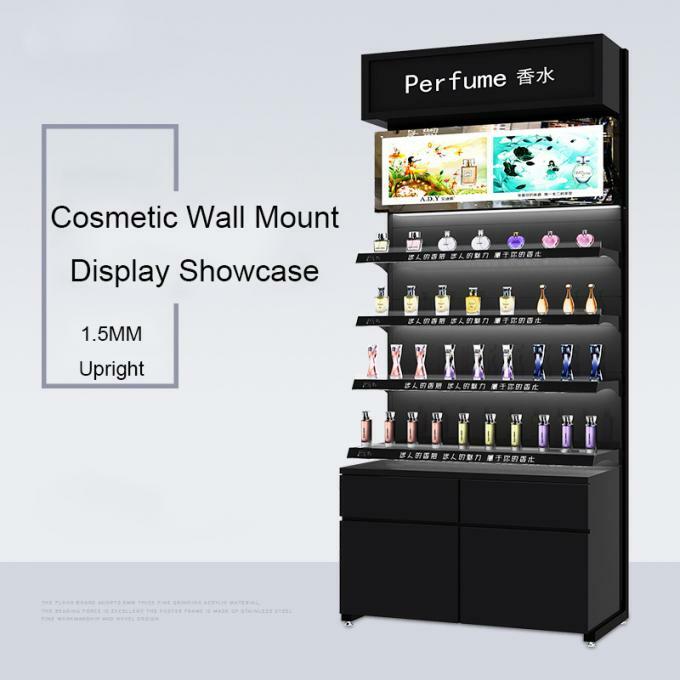 This showcase, with spotlights inside,can give the best showing effect of various products. 7. Your logo can be also printed on the top of shelf, both as advertising and lamping box. Yes,we are a professional manufacturer for steel furniture. 2. What is raw material & your products range? shelving,locker wardrobe, bunk beds etc. 3. Can you customize and supply samples? data such as dimension and drawing. 4. What is your production procedure? case to reinforce to avoid damage during transportation. T/T,L/C,cash. Welcome to use alibaba trade assurance. 8. Which service you can supply? c, Reply you inquiry within 24 hours. 9. Can we visit your factory? AS warmly welcome you all the time!Hotel reservation is available.